← Use of GoogleDocs for Writing. 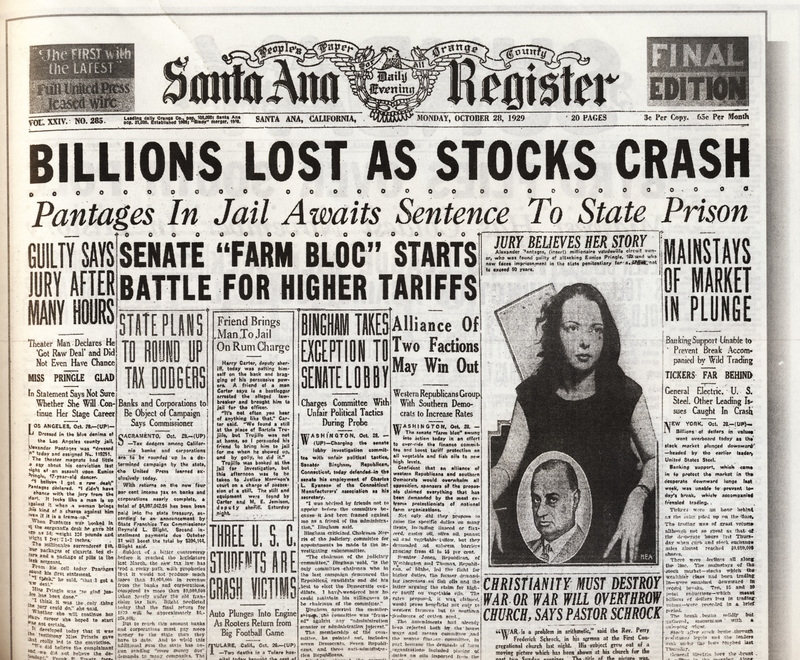 The Wall Street Crash 1929. To start working on the Wall Street Crash, I have shared 4 documents to your lascumbres.edu.ar accounts. To access those documents you will need, in some cases, to activate your account if you have not used it before. Then, go to the Docs section and once you click there, you will find a file with the name “The Crash”. Inside that file, there are 4 worksheets we will work on to better understand the causes of the Wall St Crash in USA in 1929.